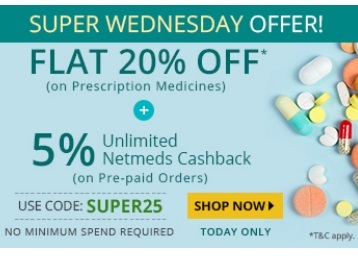 Netmeds is running an offer where you can Grab Flat 20% Off on Prescribed Medicines Using Coupon + 100% NMS Supercash on Prepaid Orders, Additionally if You pay via Paypal so you will get 25% Cashback Up To Rs. 400. Valid only for Today!! Hurry Buy!! 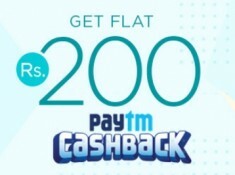 Paypal Cashback Is Valid For Old Paypal Users as Well !! 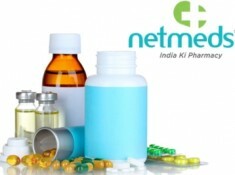 Place order of ANY Medicines (min. order value: Rs. 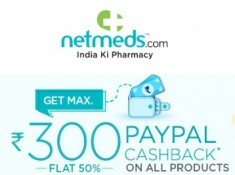 500) using the Coupon Code NETMEDS45, valid Today only. You get an immediate 20% discount (max. Rs. 5000) on medicines. 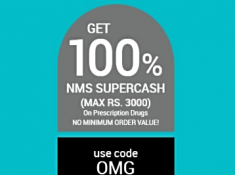 Also, upon the delivery of your (pre-paid only) order, you will get a credit of 100% NMS SuperCash* (max cashback: Rs. 3000) to your NMS wallet. 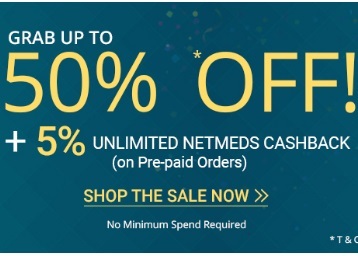 The 100% NMS SuperCash is calculated based on the post-discounted value, which is obtained after deducting 20% discount amount from your total prescription order amount.